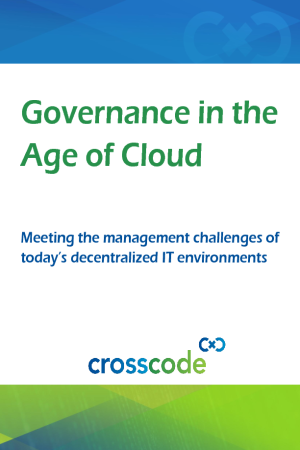 In the cloud-based, decentralized, siloed environment in which most development now occurs, the need for effective governance is greater than ever. Increased automation can address governance challenges by automatically discovering all the applications and databases running in your enterprise, analyze them, and generate a detailed map of their dependencies. This approach mitigates the risk of costly disruptions by revealing the impact of proposed IT changes before new code is even planned, much less pushed into production.